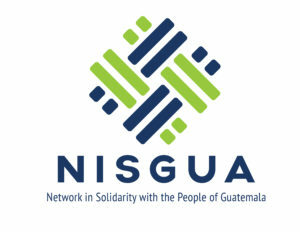 NISGUA’s Sponsoring Community partnerships provide the resources, energy and political action required to ensure ongoing international accompaniment in Guatemala. 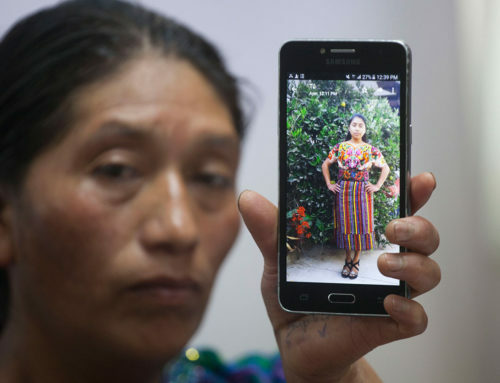 Their long-term commitment to human rights and solidarity is an essential component of the longevity and sustainability of the Guatemala Accompaniment Project (GAP). The Needham Congregational Church/Guatemala Partnership is one of NISGUA’s longest Sponsoring Community relationships and has sponsored dozens of human rights accompaniers. 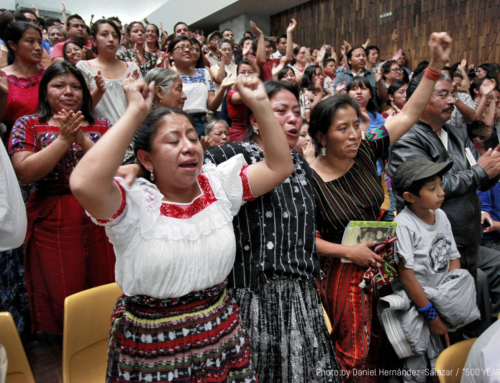 Below, we share their reflections as they celebrate the 30-year anniversary of their sister community solidarity relationship with Santa Maria Tzeja, Ixcán, Guatemala. That spirit of courage has inspired thirty years of partnership between the Congregational Church of Needham and Santa María Tzejá. 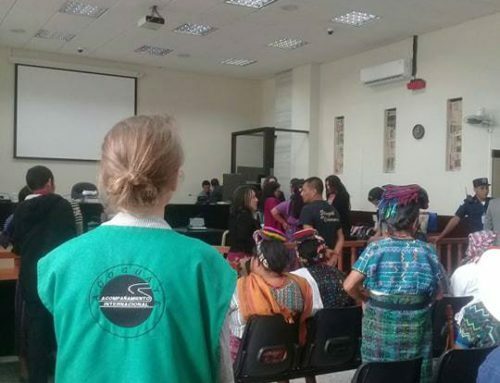 In that time we have witnessed 60 delegation visits to the village, 120,000 delegate travel miles, 5,000 letters exchanged between families in Needham and Santa María Tzejá, 550 middle school graduates, over 100 high school scholarship recipients, and 89 students from the village who have graduated or are attending university. 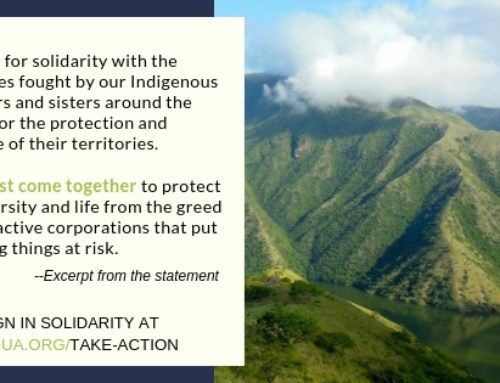 These achievements are mostly a testament to the human spirit of the people in Santa María Tzejá, but our partnership would not have been possible without the collaboration of NISGUA. Our delegations have benefited enormously from advice, organization, and education. For many years NISGUA’s accompaniment program has enriched our visits and served the people of Santa María Tzejá. During our August delegation this year, one of the villagers expressed confidence that united the people will never be defeated; and also offered this caution. “Even though the war is over, the powerful are trying to take natural resources and wealth out of the country. 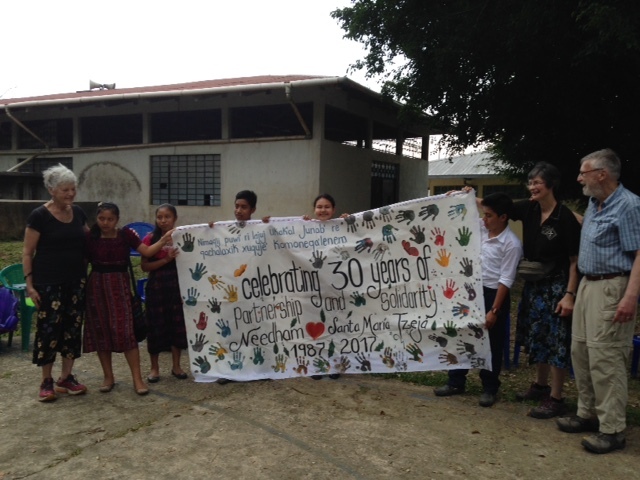 We must stay organized to resist.” Lily Hardy in her 1916 book In the Garden of Delight wrote: ‘You don’t pay love back, you pay it forward.” As we look forward to the next 30 years of partnership, we remain committed to education and advocacy in Guatemala and the United States. And remain equally committed to our investment in and partnership with NISGUA which has given us such strength in our work together.